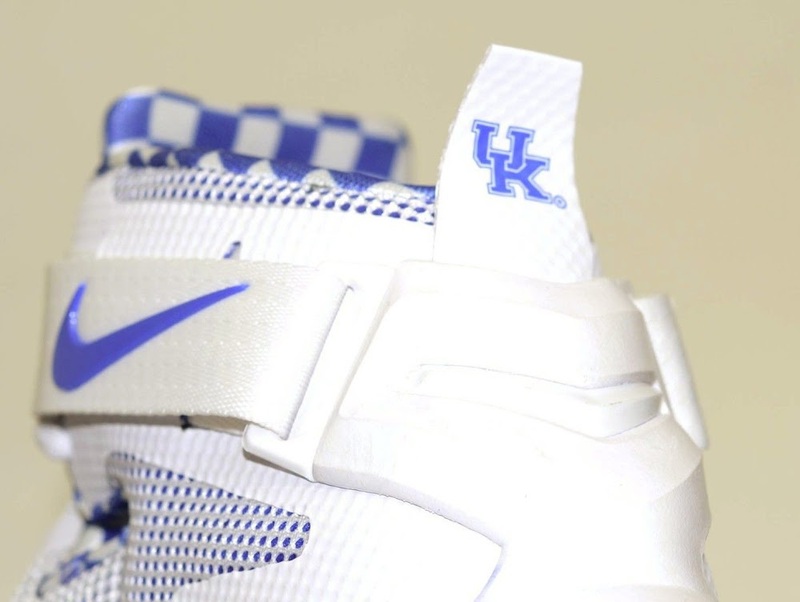 We already mentioned about the high probability of the “Kentucky” Soldier 9 hitting the streets back in November and recently for the OSU version as well. 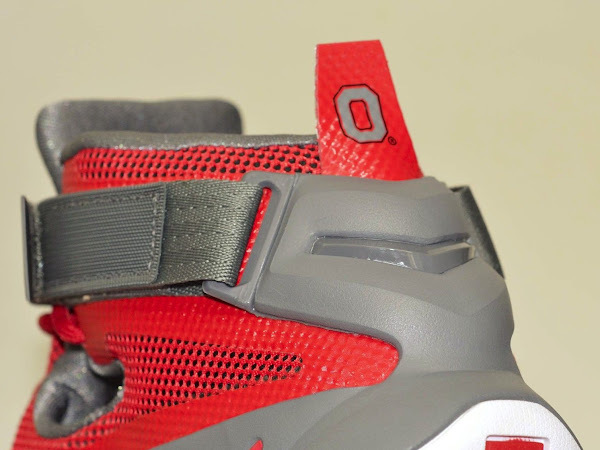 Now it’s a lock. 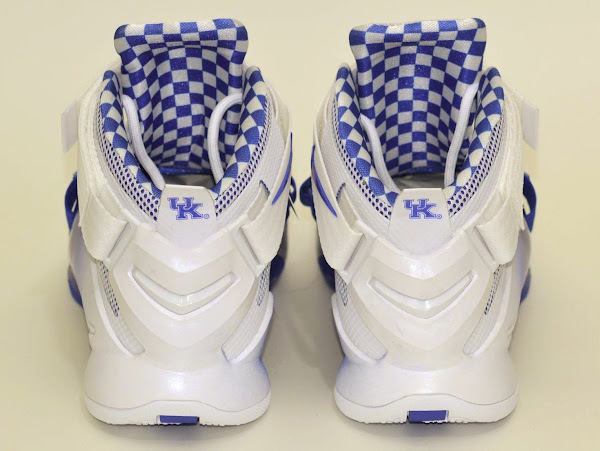 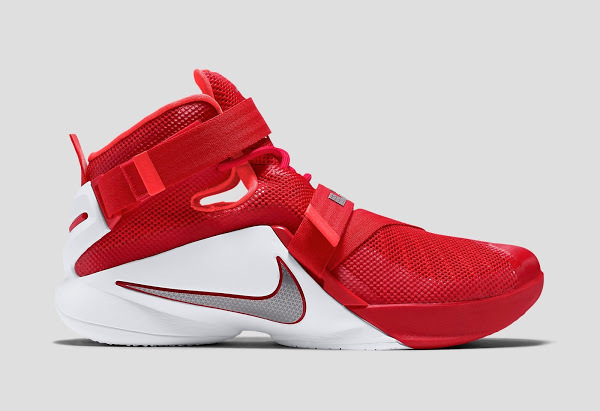 Both colorways have already launched in Europe, in limited numbers for now, and they are both present at Finishline online catalog. 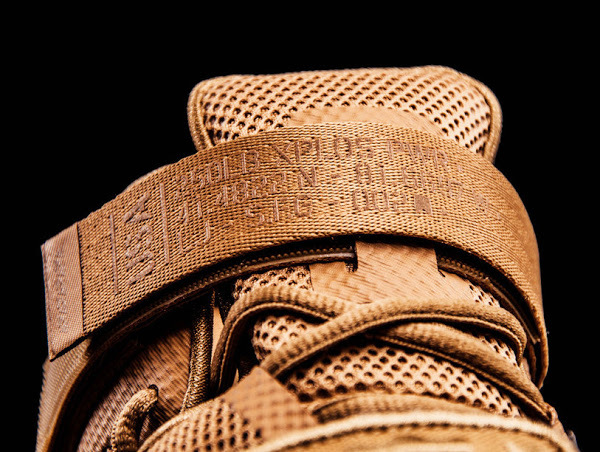 There’s no exact release date available just yet, but it’s just a matter of days maybe weeks now. 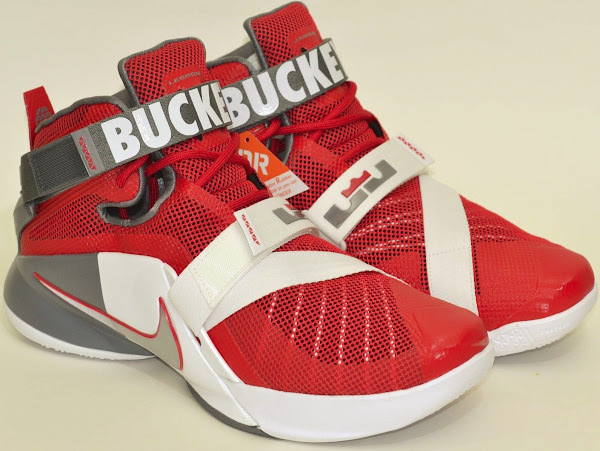 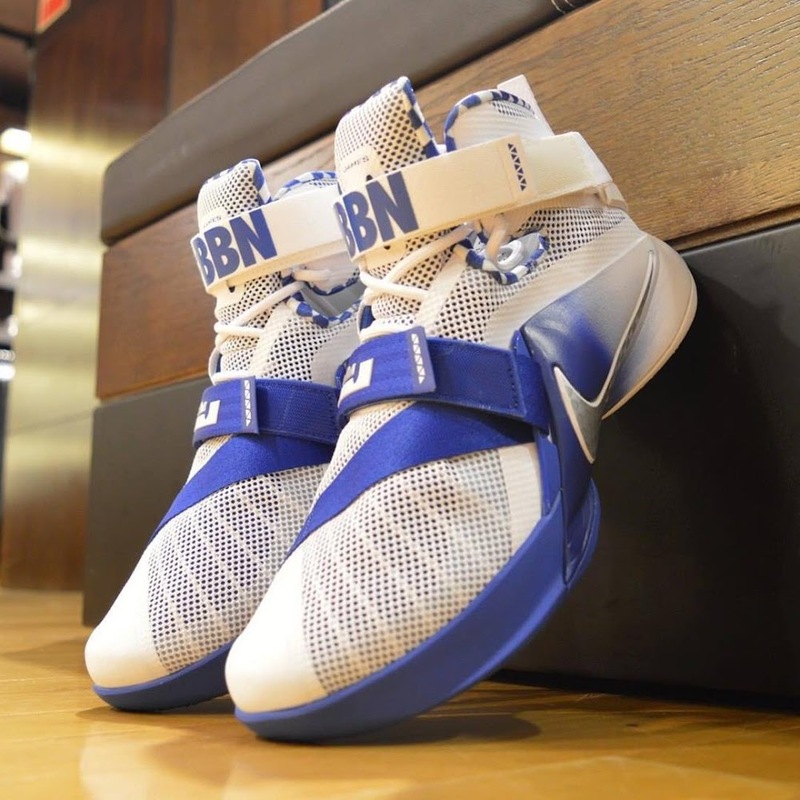 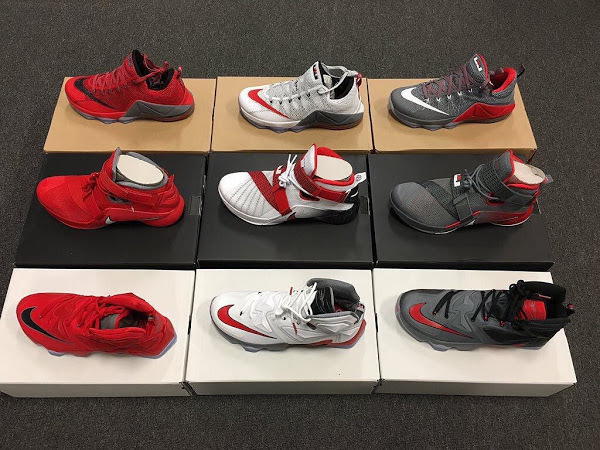 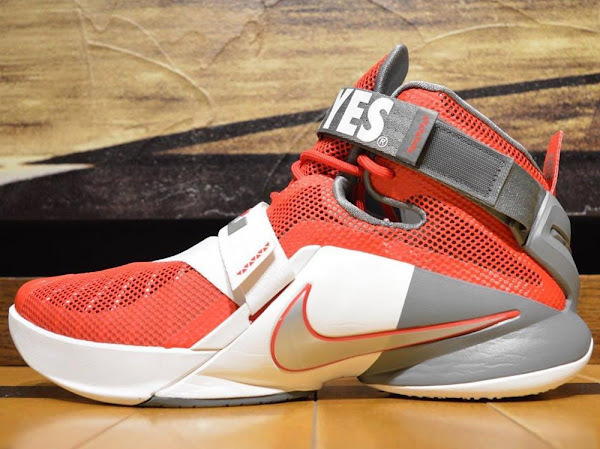 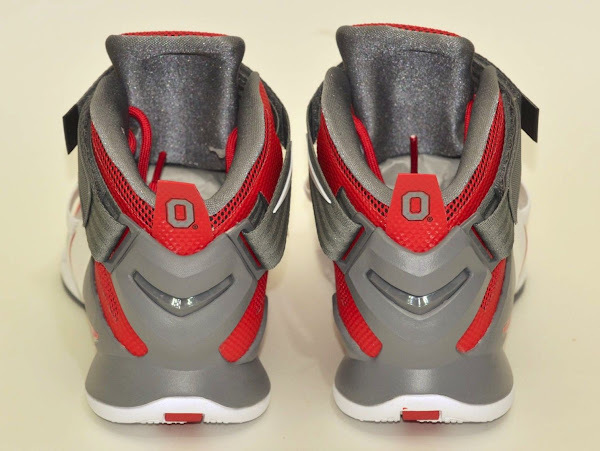 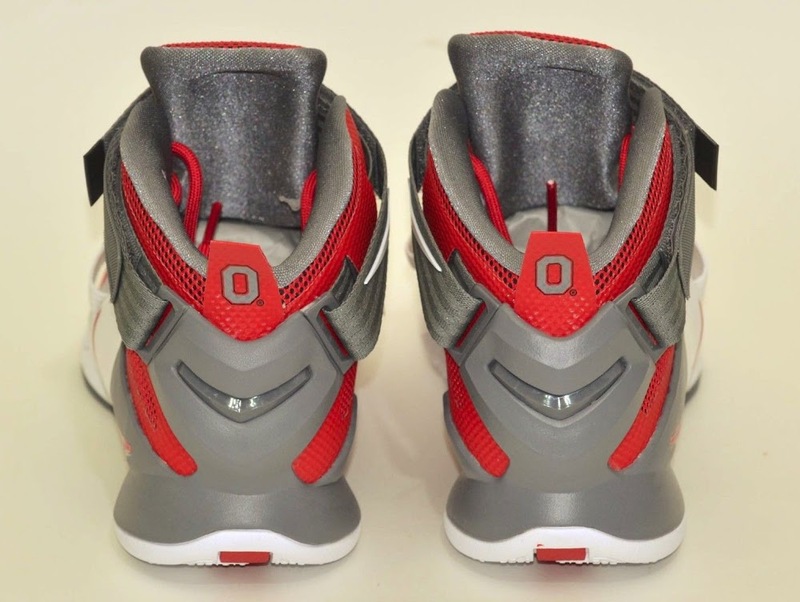 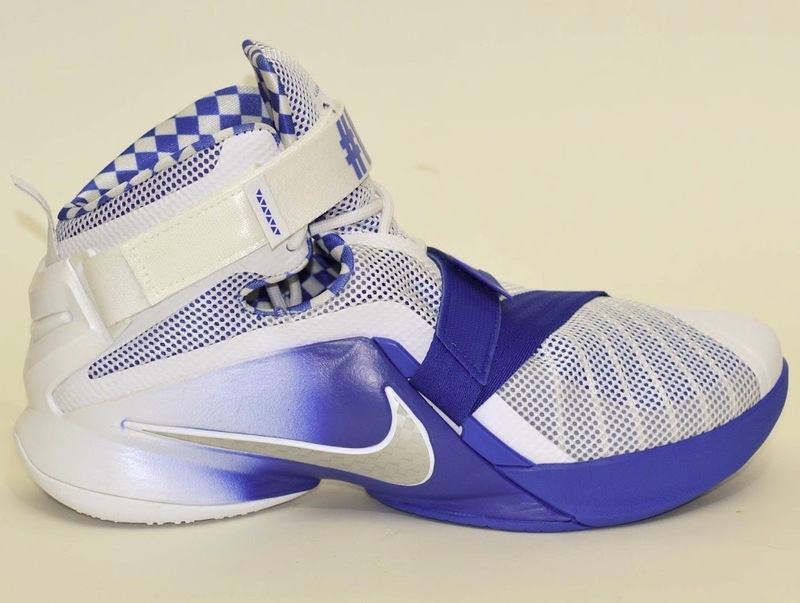 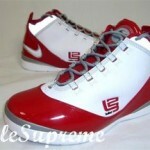 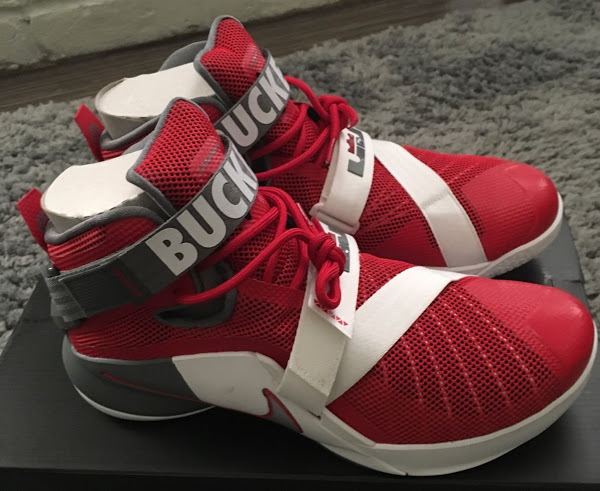 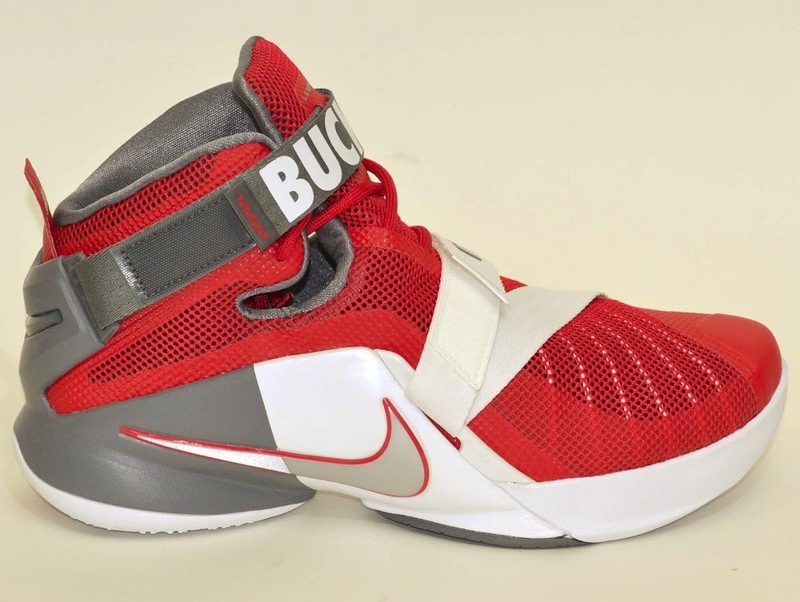 15-01-2016 Nike LeBron Soldier 9 Ohio State University Might Drop Soon!